Dr Mulvihill is a Consultant Cardiologist based at St. Vincent’s Hospital Dublin. 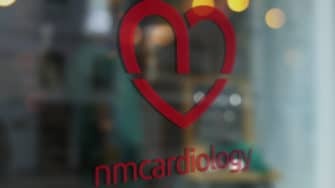 He and his team provide a wide range of cardiac services, from electrocardiograms and stress tests to coronary angiograms and stenting. He got in touch us with us a few months ago having seen the work we’d done for Dr John Clarke in Eagle Lodge and Dr Ian Kelly in Whitfield Clinic. He wanted a brand identity and website design that was equally fresh and vibrant, but in his own style. It’s a project we really enjoyed because of the challenges it presented. As an esteemed medical professional, Dr Mulvihill needed to portray the right image, and so we had to create something that was both contemporary and conservative. It was important to Dr Mulvihill that his practice not be regarded as just his. 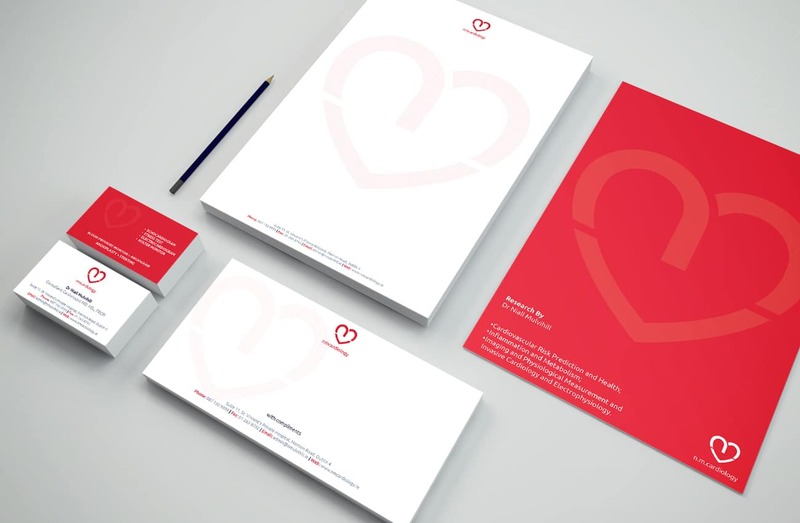 He wanted the new brand and website to encompass his colleagues and full service offering. 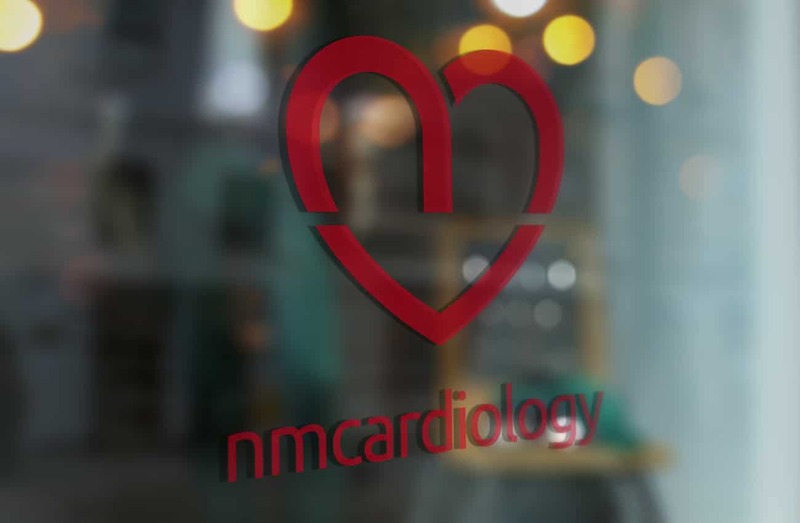 With that in mind, we based the logo on his business name ‘NM Cardiology’ and incorporated the letters into a heart-shaped graphic. We chose a rich red as the main colour and a deep blue and white as the complementary colours. It set the scene for a confident and professional website. Jill and Dan were fantastic to work with. 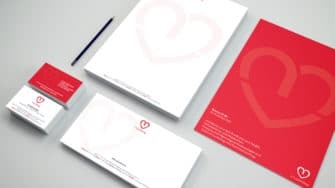 They had a difficult brief - a website that was both modern and conservative .The result speaks for itself. We are delighted with the finished product and would highly recommend their services.